Today, Dev Center has released Windows Store analytics API, which would provide users with analytics information for their Windows Store apps without logging into Dev Center. By using REST API you will be able to regain same information which you will see in Dev Center for app and in-app purchase acquisitions, ratings and reviews and also app health. Most data can easily be pulled at daily, weekly or monthly levels, allowing you to configure the API so that you will be able to recover data range and information, as per your interest. Reply URL: Enter the Reply URL for the new Azure AD application. This is the URL where users can sign in and use your Azure AD application (sometimes also known as the App URL or Sign-On URL). 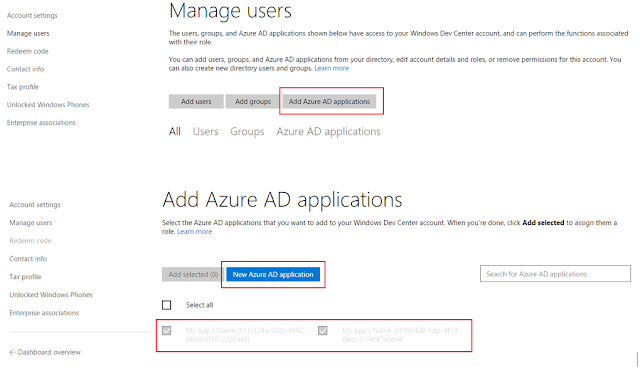 To find the application’s reply URL, in the Azure Management Portal, click Active Directory, click the directory, and then click the application, and then click Configure. The Reply URL field is in the Single Sign-on section of the Configure page. 2. 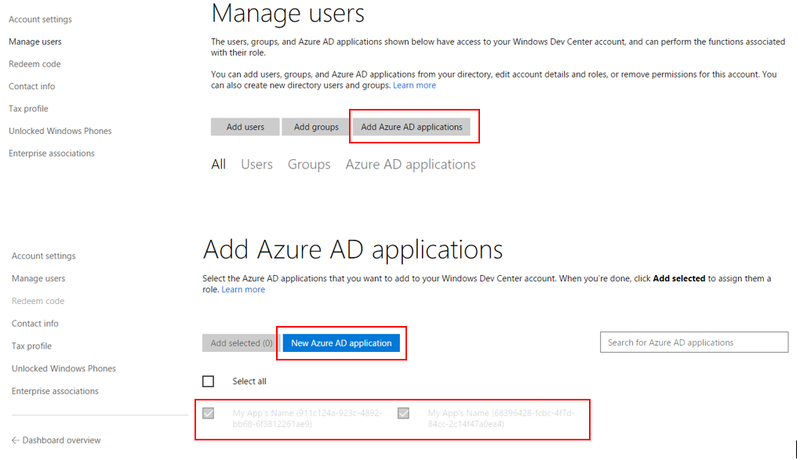 Obtain an Azure AD access token by sending a service-to-service access token request to the following Azure AD endpoint: https://login.microsoftonline.com/<tenant id>/oauth2/token. 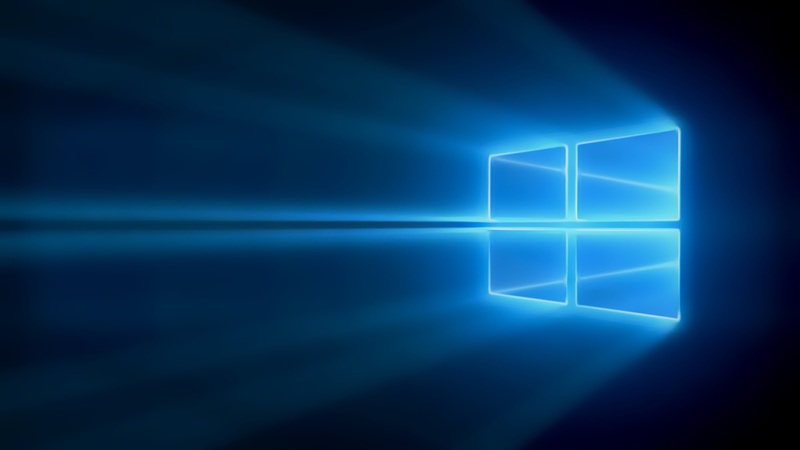 3.Call the Windows Store analytics API.